The exhibition is a curated selection of art in various media that emphasizes our relationship with the water in which we live with every day. From the river to the lake, to the swamps and surrounding spillways, we are surrounded and connected. A selection of local artists interprets their personal interactions with the water involving topics such as life, meditation, peace, growth, healing, nourishment, recreation, mythology, satire, even fear and adventure. Just like the river, our lives are ever changing moving and connected to each other. 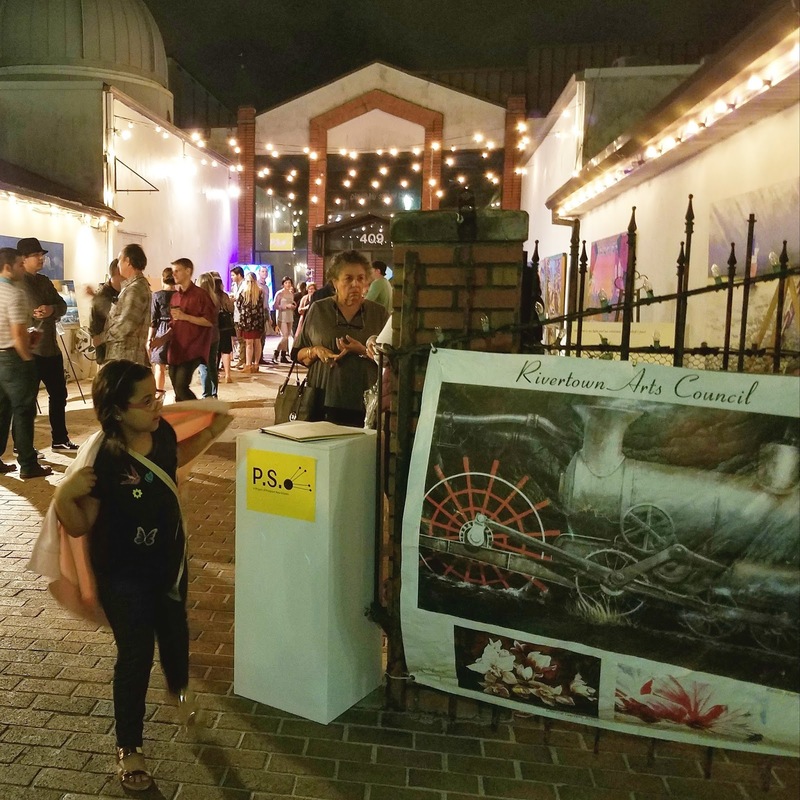 The exhibition will include murals and a Pop Up art exhibition in the Kenner Rivertown Community Courtyard. Artists Included: Joshua Windham, Alfredo Ott III, Peter Barnitz, Angel Perdomo, James Flynn, Kay Franz, Katie Puchot, Dwight Harris, Antoine Prince, Demetria Bridges, Cheri Ben-iesau, Dianne Georgy Garrett, Marlena Doherty, Zulay Herrera, Drew Cooke, Timothy Barr Rowland, Christian Perkins, Andie Cancienne, David Rex Joyner, Danny Jupiter, Kevin Hunts and Charlie Johnson. We are pleased to include a modern dance performance, "Carried", choreographed by Rebecca Allen, with dancers from The Studio School of Dance. 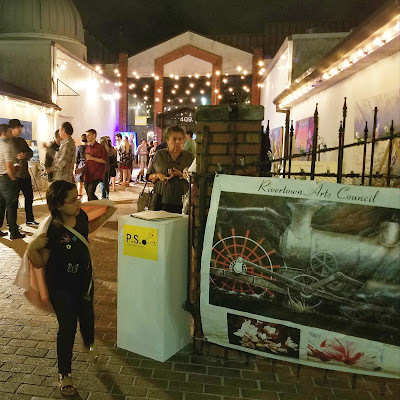 The courtyard mural portion of the "Down By the River" Exhibition will be on view in the Rivertown Arts Council Community Courtyard during regular Prospect 4 hours.